Welcome to the last insurance agency you will ever need. We have created an insurance agency that is 180 degrees different from other agencies. First, your time is valuable and most people do not shop their insurance due to lack of time. We find that not shopping your insurance can result in overpaying for coverage. We have created processes to respect your time and thus the insurance experience with 180 Insurance is fast and efficient. Second, we have the ability to shop insurance with 14 different insurance companies. This is important to our clients because they have piece of mind that we will always place them with the best coverage at the best price. Call, text, email or schedule and appointment with us today to learn about the 180 difference. Insurance quotes, policy changes and service requests shouldn’t take days. 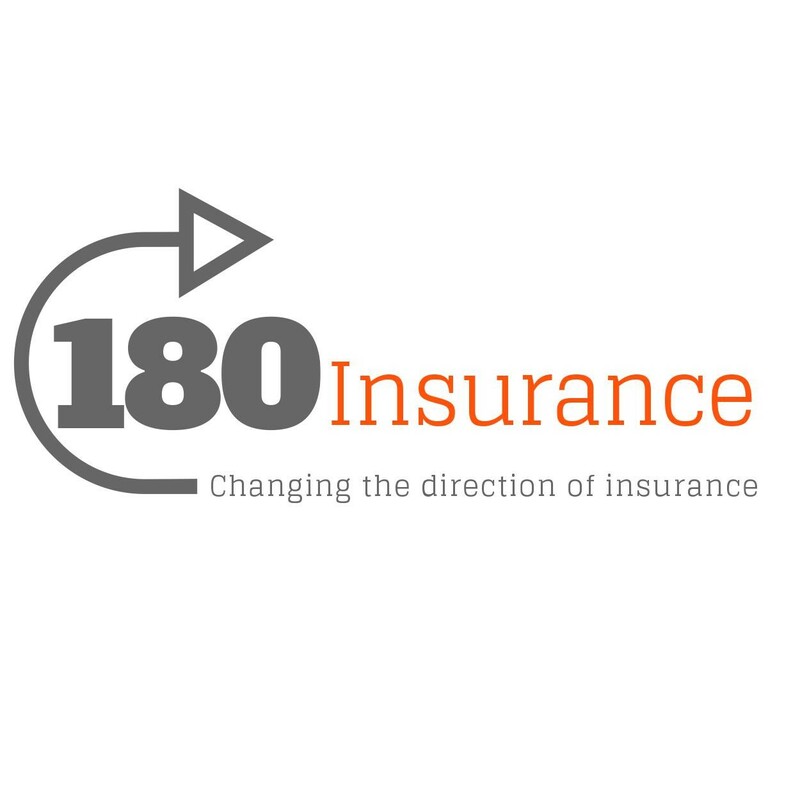 At 180 Insurance we strive to provide prompt, same-day quotes and service to accomidate your busy life style. We work hard to insure the insurance process is easy and convenient. We don’t believe insurance can only be handled Monday – Friday from 9am – 5pm. We work around your schedule and preferrences to deliver a custom insurance experience. As an Independent Insurance Agent, we work for you, not the insurance company. We have access to multiple insurance carriers to provide you with the best coverage, at the lowest premium. We are the last insurance agent you will need. Excellent service from a wonderful lady! I will refer Kristy to everyone!